OMG!!! 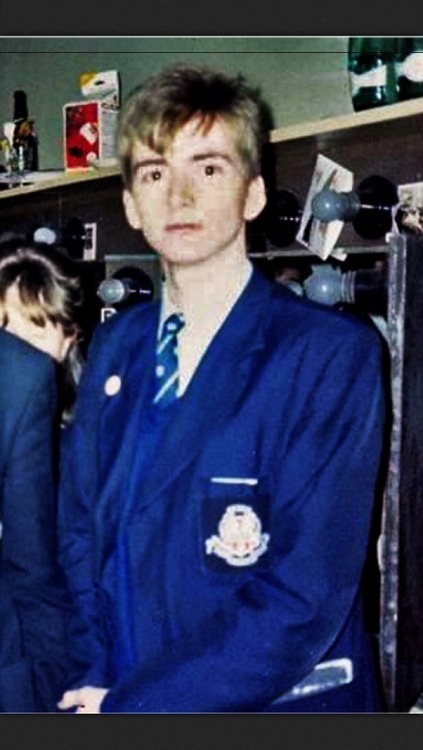 Young David Tennant!!! <3. Sooooooooo cuuuuuute!!!! <3. Wallpaper and background images in the Natalie_Singer club tagged: doctor who no1drwhofan tumblr the tenth doctor david tennant younger.